Welcome to the blazing world of K. A. International, the no.1 merchant exporters in the globe. We serve all kinds of diamonds and other jewelry that are unbeatable in style and fashion. 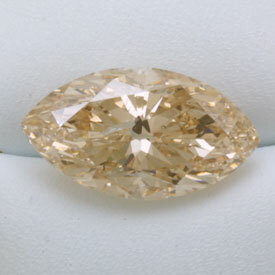 Also, our tempting diamonds and other jewelry are known for their superb glaze that never ends. In addition, all of the fashion jewelry including diamonds is sufficed at the least rates in the market. M/s K. A. INTERNATIONAL was established in the year 1978. 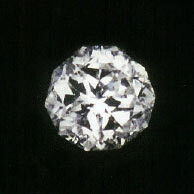 We are in the business of loose diamonds, coloured gemstones, and fancy colored diamonds since last three generations. We export our products to all the corners of globe having our office in Antwerp also. All the jewelries are designed by the hands of most skilled and talented artisans in the world We have earned the primmest reputation in the market for our swiftness and punctuality. People from all the regions demand the jewelries having our tag as our name yields reliance and satisfaction. We are stepping in the future with the motto to keep serving our client up-to-the-minute jewels and that too at the most reasonable rate in the market. Our consistency in serving superior quality of jewels has made us peak in the popularity chart busters.